Image: Michele Pevide/iStock Editorial/Getty Images Plus/Getty Images. If you’ve ever wanted your soda to have a Guinness-like creamy finish, that day has arrived. Nitrogen-infused craft beers and coffees have soared in popularity over the years. Now, Nitro Pepsi is about to make a splash in the U.S. after Starbucks jumped on the trend years ago. Described in a press release as creamier and smoother than regular Pepsi, Nitro Pepsi has a “velvety, cascading foam,” and will be available in two different flavors, classic soda and vanilla. If you live in Atlanta and plan to attend this year’s Super Bowl, you don’t have long to wait to try it. Apparently, Pepsi plans to start sampling Nitro Pepsi there. 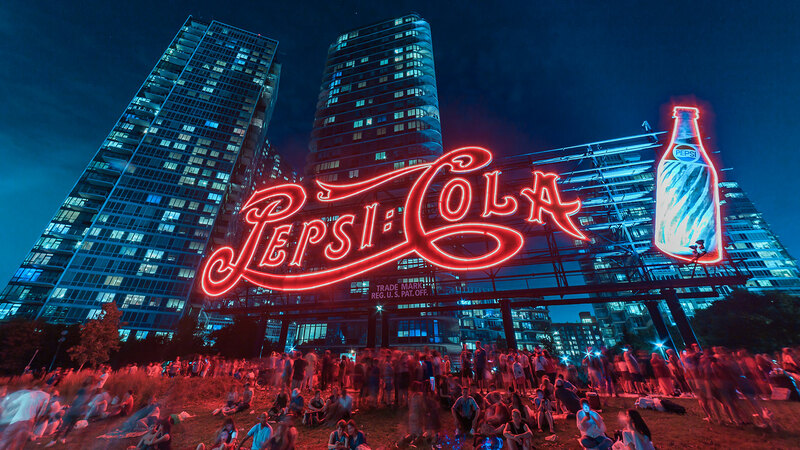 Pepsi also plans to sample the new nitro-infused soda at select venues and cultural events, though no one knows exactly what those events are yet. Unfortunately, for the rest of us, Pepsi has not announced an official nationwide launch date, so keep your eyes peeled for that news in the near future.